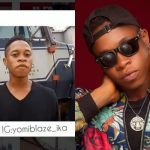 Yomi Blaze, the newest addition to Olamide’s YBNL Nation has got this buzzing rap single, “IKA”. 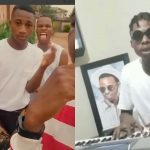 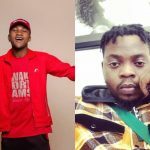 The local rapper grabbed the attention of many when he got on a cover of Chinko Ekun‘s Able God that proclaimed his friend, Picazo Rhap to the world. 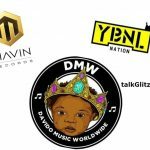 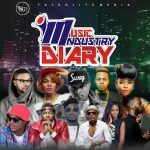 In a similar vein, Yomi Blaze got his own air of recognition and Olamide signed him to YBNL Nation. 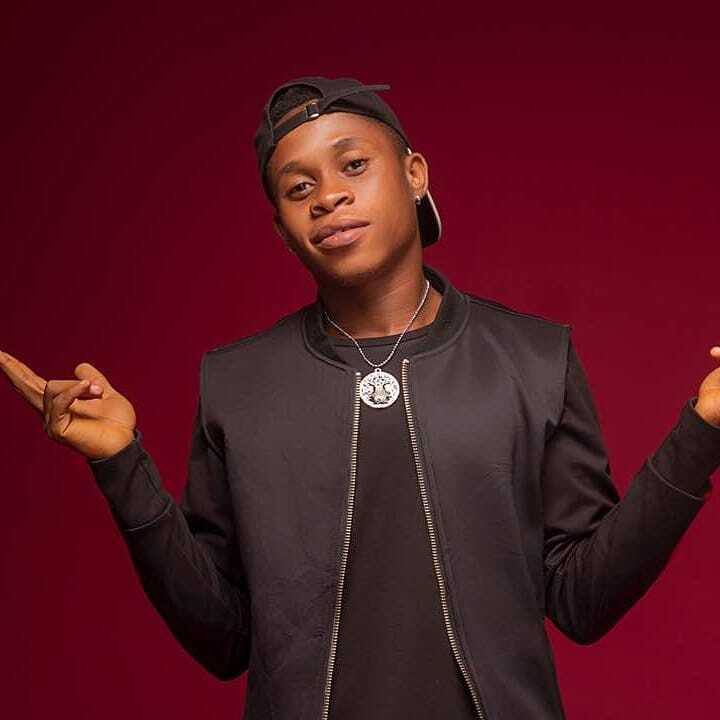 IKA is an infectious local rap song that got Yomi Blaze spitting some heavy bars in Yoruba. Listen to “Ika ni mi” by Yomi Blaze. 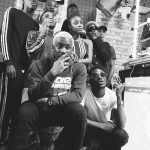 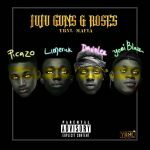 Picazo Rhap & Goons Freestyle On "AZA"